Cisco Spark helps users in real-time track calendars, create agenda templates, and collaborate on note-taking. Cisco today said it bought Heroik Labs which does business as Worklife and sells collaborative software that helps companies more effectively run and manage online meetings. Cisco Spark is a messaging, meeting and calling from any device package. The privately held, 3-year-old Heroik and Worklife team will report into the Cloud Collaboration Technology Business Unit under Senior Vice President and General Manager Jens Meggers. The current plan is that Worklife’s existing online meeting software will continue to be offered free to customers, Cisco said. Financial details of the acquisition were not disclosed. 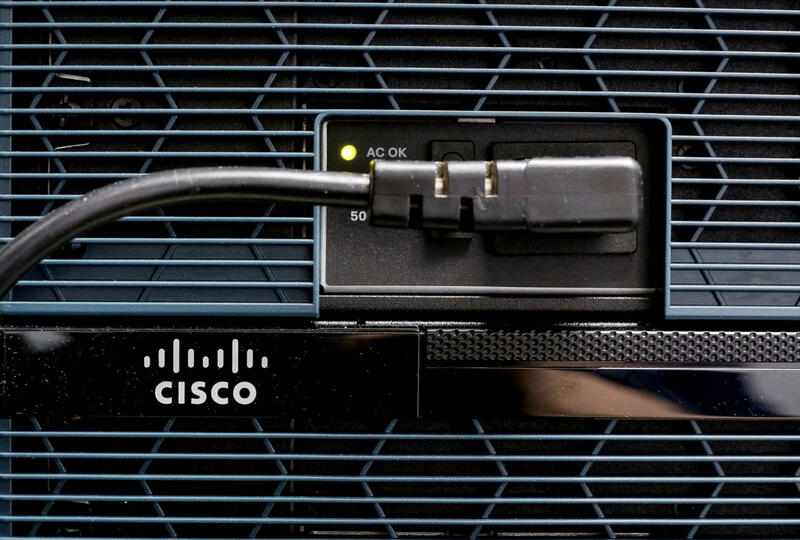 The Worklife buy is the seventh company Cisco has bought this year and the 17th under CEO Chuck Robbins year-old tenure. Most recently Cisco snatched up Container X a nearly 2-year-old startup specializing in virtual container technology. ContainerX describes its technology as a turnkey container platform “designed for enterprise IT to administer as easily as they’ve administered VMware vSphere or Microsoft HyperV over the years, with dev and ops self-service. Enterprise IT can set up the platform in under 60 minutes, integrate with various enterprise infrastructure aspects including storage, network, orchestration, LDAP etc, create pools with resource limits, for various dev/ops teams to self service.” the company wrote on its website. Also recently purchased was the acquisition of CloudLock for $293 million. “CloudLock specializes in Cloud Access Security Broker, or CASB, technology and helps organizations move faster to the cloud. CloudLock delivers cloud security to help track and manage user behavior and sensitive data in SaaS applications, such as Office365, Google Drive, and Salesforce. Enterprise IT can then enforce a granular security policy within these cloud applications. For example, CloudLock can help protect data and enforce access rules when an employee tries to access sensitive data stored in a SaaS application from an unprotected device, in a defined geography, at a specific time of the day – essentially, ‘security anywhere, anytime’ for content in the cloud. CloudLock extends these security controls to the IaaS and PaaS layers as well,” Salvagno stated.